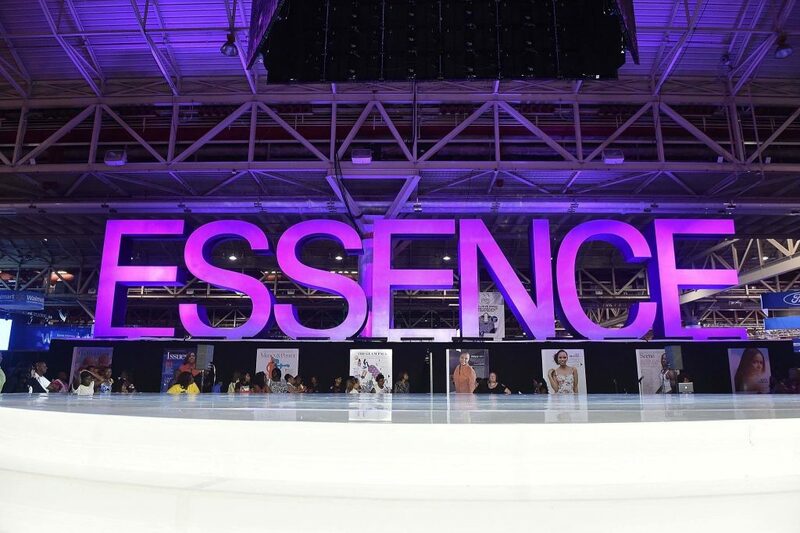 Kick off your Fourth of July weekend at a New Orleans event like no other, Essence Festival! Essence Festival features many famous musical artists, special guests, speakers, delicious foods and vendors, a fashion show, and more. 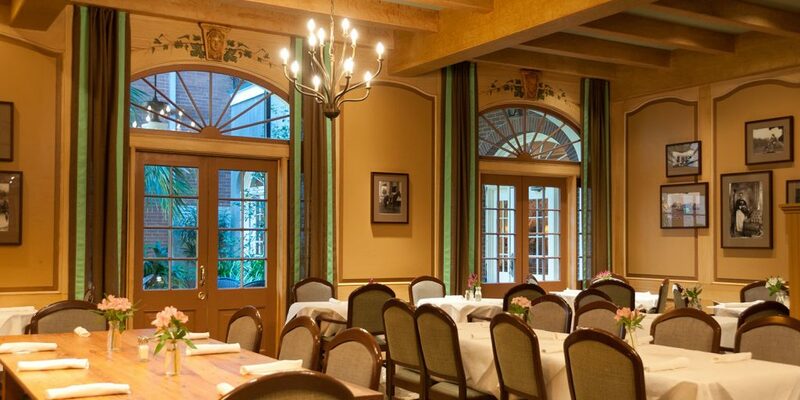 Book a room close to all of the action and excitement at Hotel St. Marie in New Orleans! Hotel St. Marie is an elegant New Orleans hotel that provides guests with tons of great amenities and a classic French Quarter atmosphere. 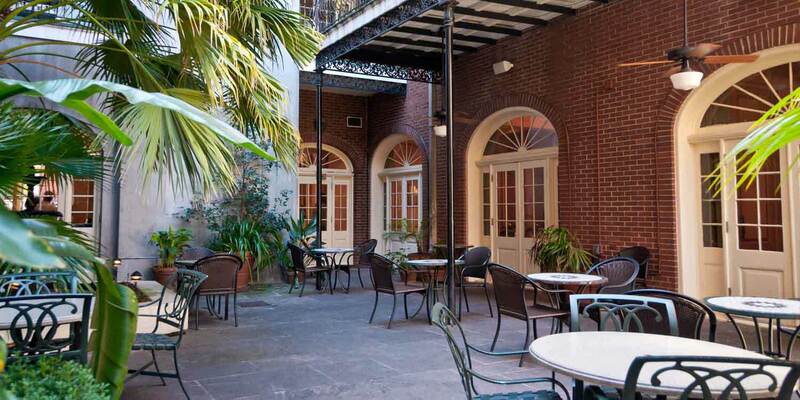 Many of the rooms at Hotel St. Marie feature beautiful balconies that overlook the action-filled streets of the New Orleans French Quarter or the calming tropical courtyard and pool. If you and your friends are looking for something exciting to do in New Orleans this summer, come experience Essence Fest and book your stay in the city at Hotel St. Marie in the French Quarter! Essence Festival is a dynamic festival with something for everyone. This year, Essence Festival will include performances by Janet Jackson, Erykah Badu, Mary J Blige, and more! The fest will also feature celebrities and speakers during the day conference at Ernest N. Morial Convention Center. When you are planning a trip to New Orleans, you want to make sure you choose a hotel that is centrally located close to all of the excitement, and one that provides you with plenty of modern amenities and perks. Thankfully, there is a New Orleans hotel that meets all of those requirements; Hotel St. Marie located in the New Orleans French Quarter! Hotel St. Marie has the perfect balance of historic old world charm and modern day conveniences that will make your stay with them truly memorable. Its French Quarter location simply cannot be beat; when you stay at Hotel St. Marie, you will be a short distance from many famous New Orleans landmarks, restaurants, entertainment options, and more. Hotel St. Marie is a great hotel to stay in if you are planning on attending Essence Festival this summer since it is close to the Mercedes-Benz Superdome and many other great New Orleans destinations. Hotel St. Marie offers great specials and group rates, so make sure you visit their website to learn more about how you can save with them today!